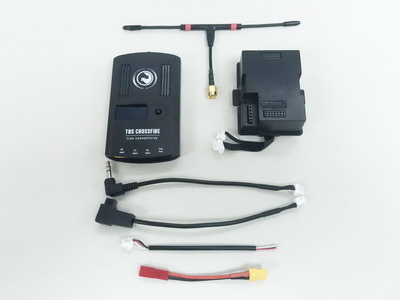 TBS CROSSFIRE NANO RX(SE). TBS Crossfire nano RX for people who want to save space and solder. Full range, designed specifically for mini- and micro-quads! 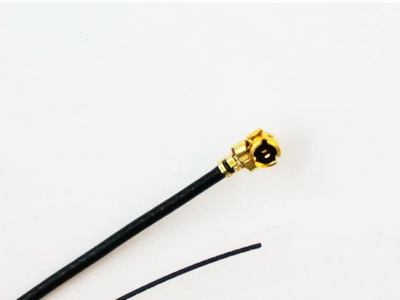 The Special Edition (SE) includes the TBS Immortal-T Antenna! 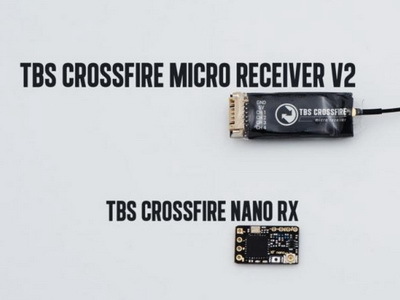 TBS CROSSFIRE NANO RX. 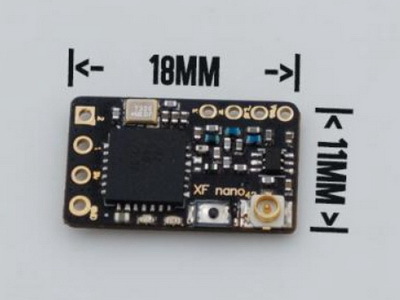 TBS Crossfire nano RX for people who want to save space and solder. Full range, designed specifically for mini- and micro-quads! Ready to ship! 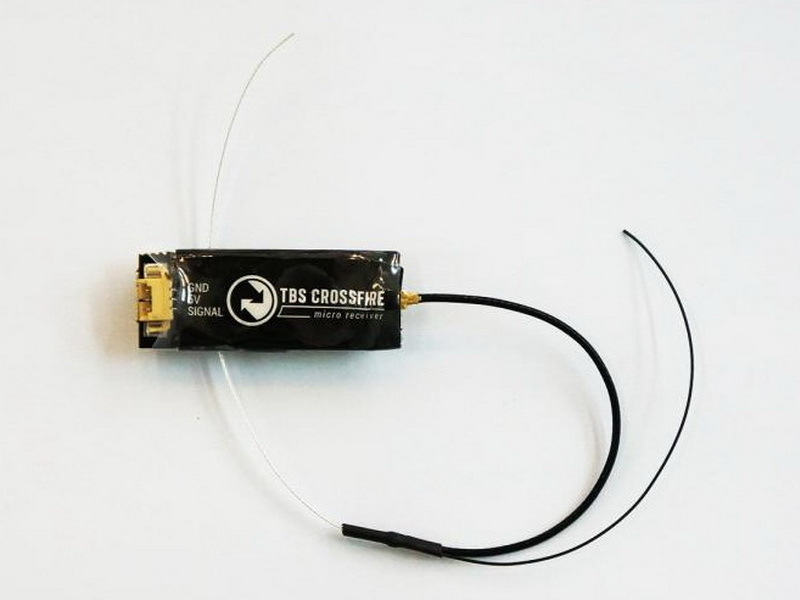 TBS CROSSFIRE long range R/C link system. 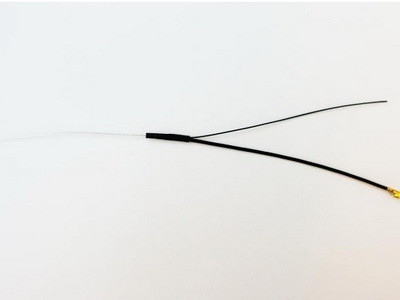 The newest RF technology, capable of self-healing two-way communications and range beyond comprehension.Click below drop down menu to choice the combo you need. 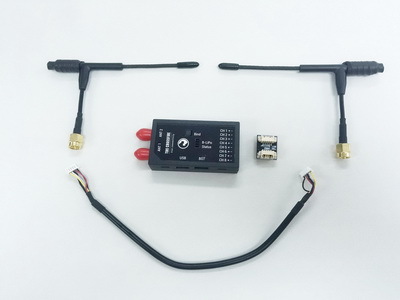 Ready to ship TBS CROSSFIRE MICRO RECEIVER. 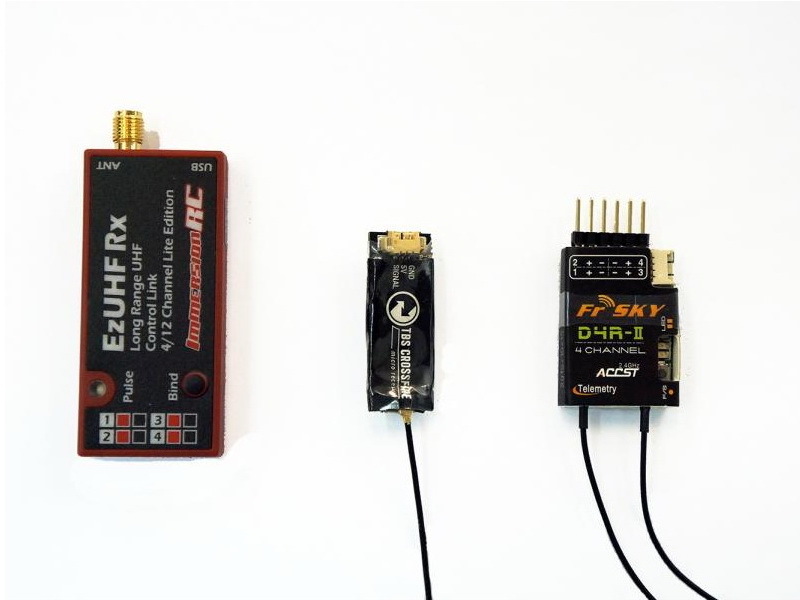 A super-tiny, super-lightweight UHF long range receiver. 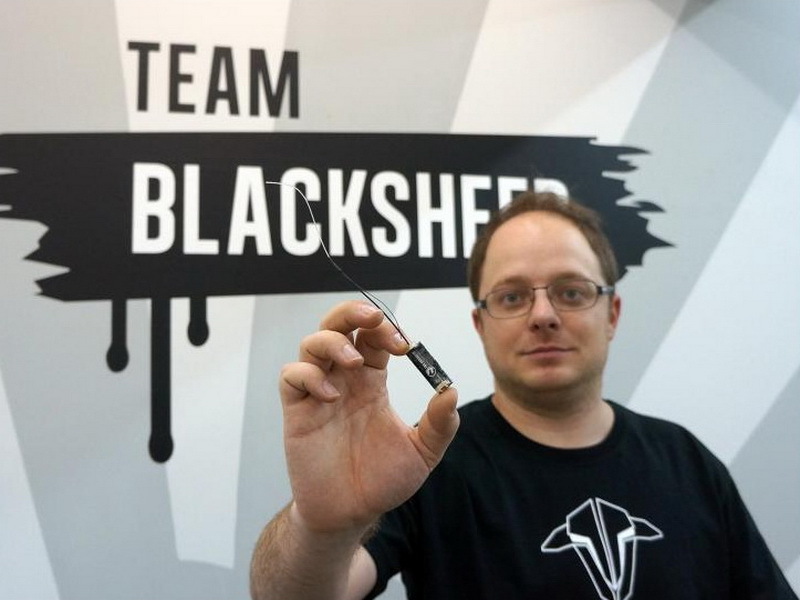 Perfect match for your mini- or micro-quads. Click below drop down menu select tne qty or add spare antenna. TBS CROSSFIRE MICRO RECEIVER SPARE ANTENNA.